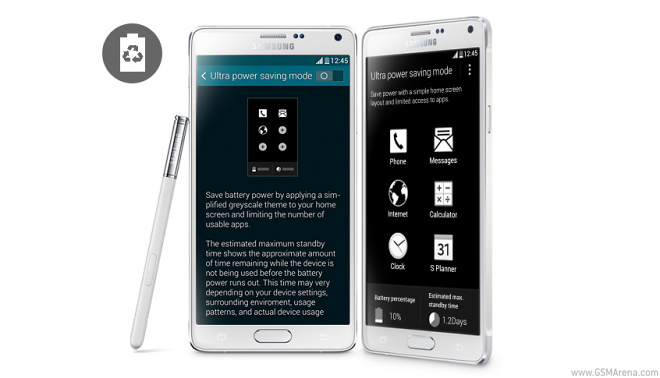 The Samsung Galaxy Note 4 just passed our review gauntlet with flying colors and now its time we shed a little more light on its battery performance. Canadian manufacturer BlackBerry has been hard at work trying to get back in the black. 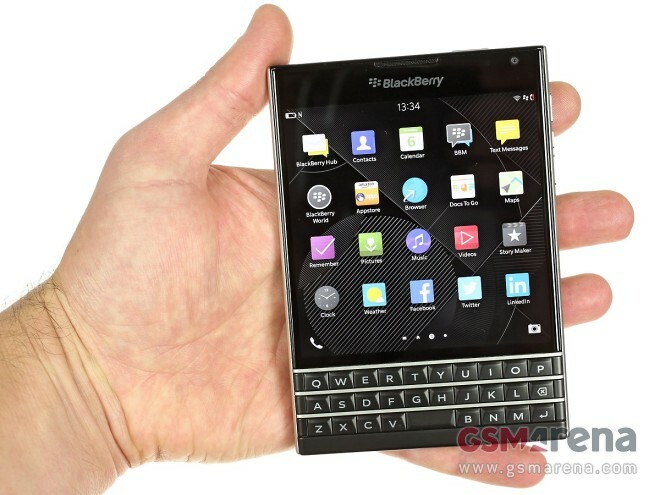 Its latest BlackBerry Passport flagship is an unconventional offering, and could be just crazy enough to work. Last week we wanted your take on another device released last month at IFA – the Sony Xperia Z3, and how it stacks up against the current crop of Android flagship competition. Our review of Xiaomi Redmi Note is live at our homepage and it’s time we share the full breakdown of its battery test. 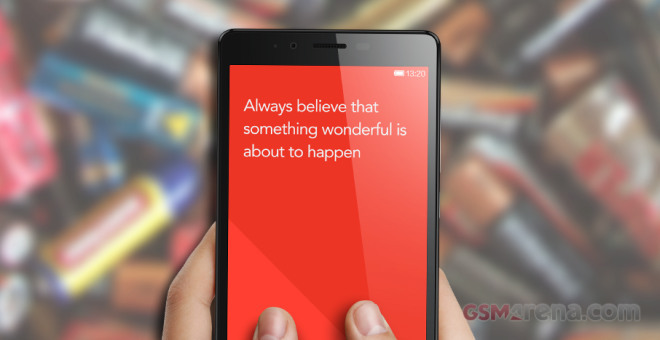 The Redmi Note is a dual-SIM smartphone with a massive 5.5″ IPS display and a huge 3,200 mAh battery. 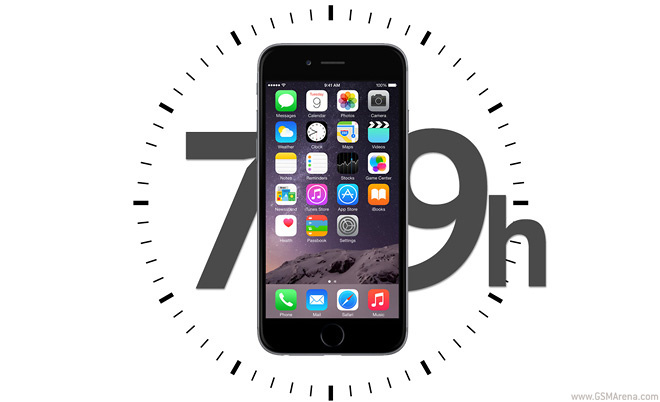 Now that the review is done it’s time to take a closer look at the Apple iPhone 6 Plus battery life and how it stacks up against the competition. 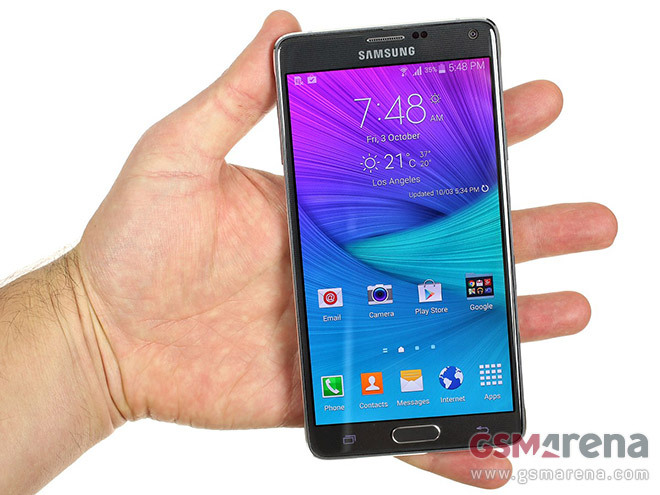 Hello, Samsung Galaxy Note 4, we meet again. Now that we’re away from the IFA 2014 spotlights and the hectic showroom environment, it’s time to meet the company’s flagship phablet in a more personal setting. We gave you our in-depth review of the Sony Xperia Z3 and now we are ready to share the full breakdown of its battery life test. 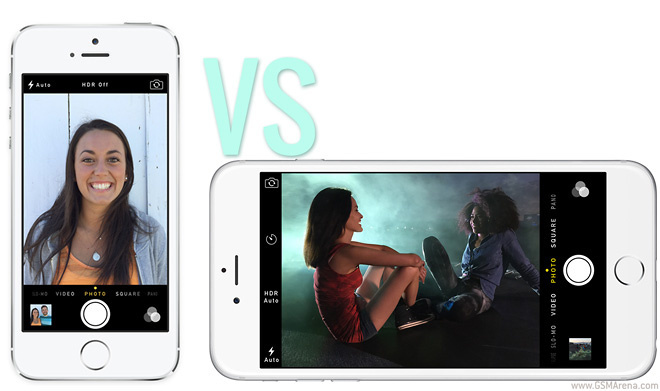 The Apple iPhone 6 doesn’t come with the optical image stabilization of the bigger iPhone 6 Plus but improves upon the digital video stabilization of the iPhone 5s with Cinematic Video Stabilization. All fancy words but do they matter? 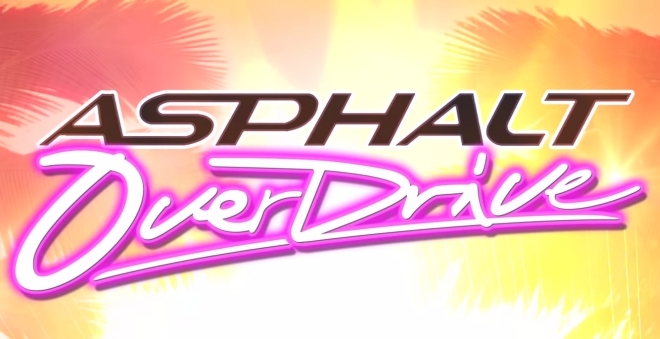 The Asphalt series of games has been around since pretty much smartphones themselves. I still remember playing the excellent Asphalt: Urban GT and its sequel, Urban GT 2 on the N-Gage. In portrait mode, no less, cause that’s how the screen on those phones were. 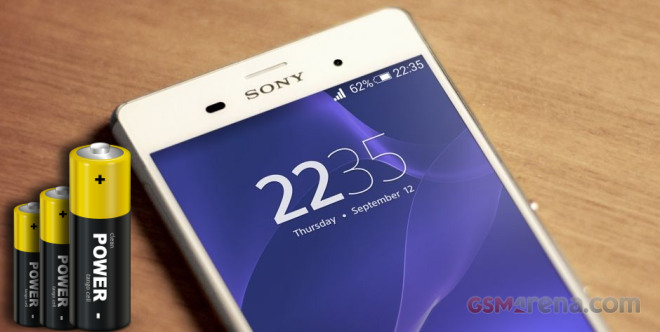 In this week’s poll, we get a little break from the iPhone 6 and iPhone 6 Plus and concentrate on the Sony Xperia Z3, which we reviewed earlier this week. 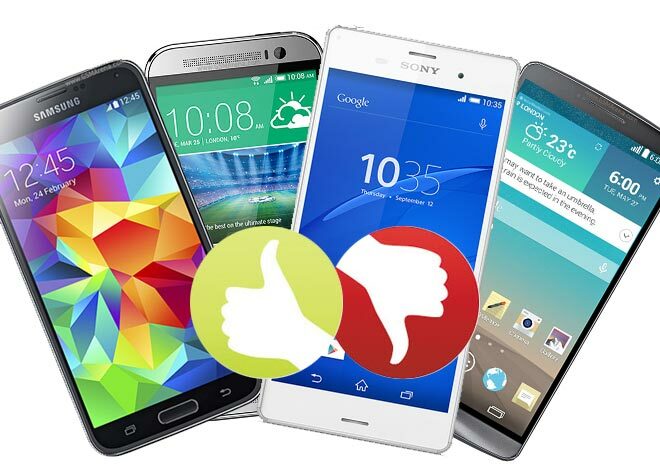 We are pitting it against its main Android rivals: the HTC One (M8), Samsung Galaxy S5 and LG G3. 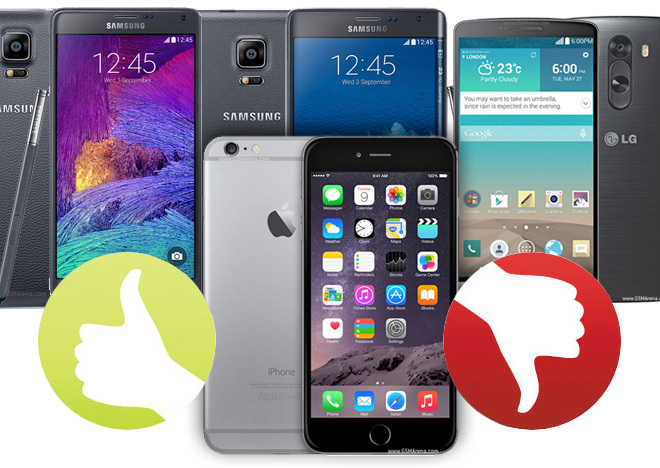 Last week we asked you to rate the Apple iPhone 6 in comparison with some of its closest rivals on the market. The Apple handset with the largest screen to date had to meet the LG G3, the Samsung Galaxy Note 4 and the Samsung Galaxy Note Edge in a fight for your hearts. 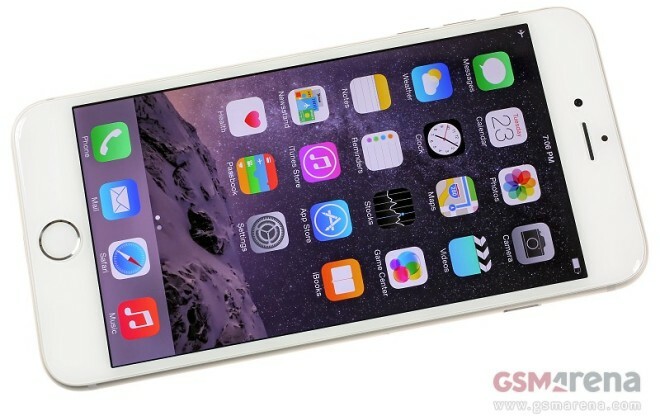 The Apple iPhone 6 Plus comes as a notable departure from the company’s traditions of compact devices, bringing a 5.5-inch 1080p display for the first time on an Apple smartphone. 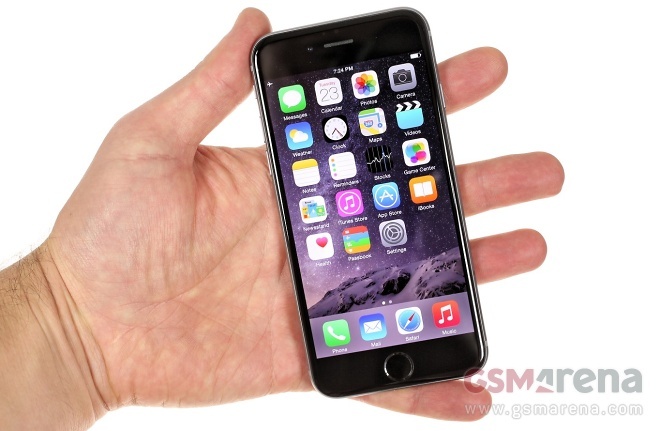 The Apple iPhone 6 is finally here at HQ and we’re eager to share some hands on impressions with the smaller of Apple’s flagship devices. The in-depth review of Xiaomi Redmi 1S is live on our homepage and as usual we are ready to share the complete battery life breakdown with you. 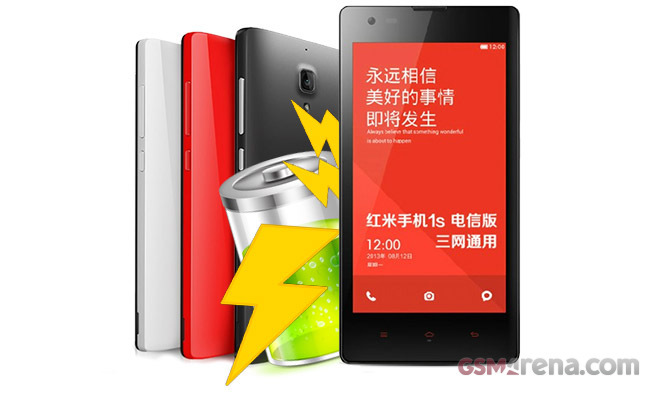 The Xiaomi Redmi 1S features a 4.7″ IPS display of 720p resolution and runs on the Snapdragon 400 chipset with a quad-core processor and 1GB of RAM. The OS in charge of operations is Android 4.3 Jelly Bean with MIUI v.5 launcher. 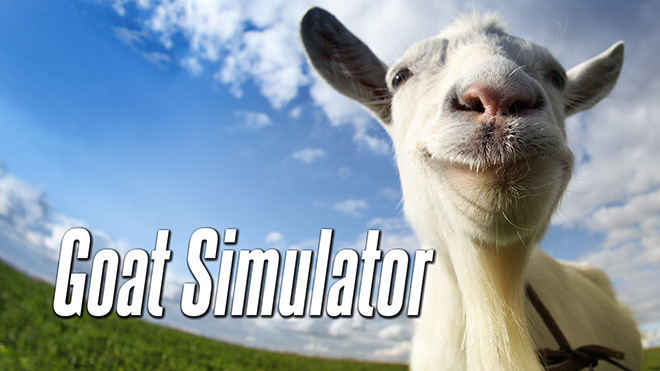 Goat Simulator is a third person simulation game featuring, well, a goat. If that sounds silly that’s because it’s supposed to be. The game was made sort of as a parody of all the simulation games that came out in the last couple of years on Steam. Despite the nature of the game, it ended up being quite popular.